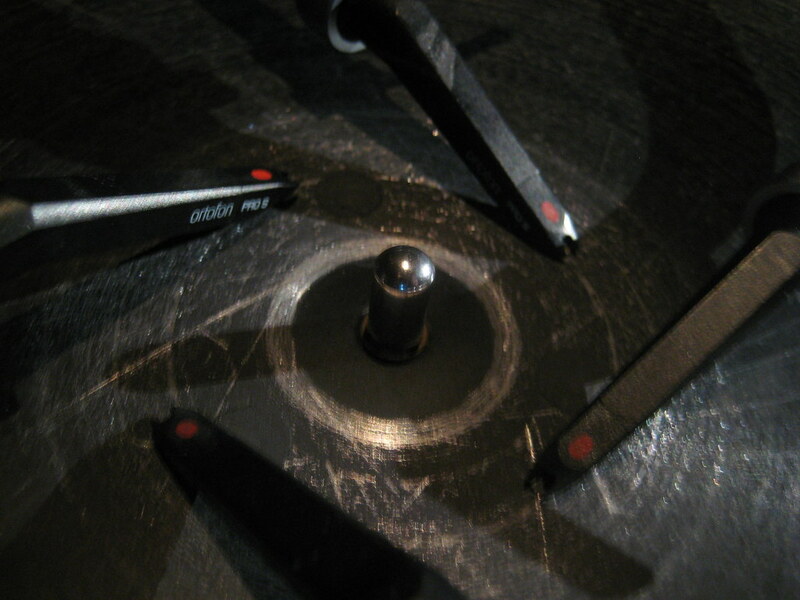 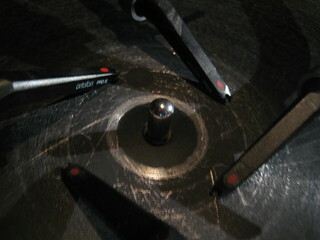 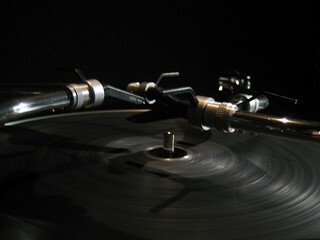 without records is a sound installation by Otomo Yoshihide and Aoyama Yasutomo, using 100 of second hands, handy turntables. 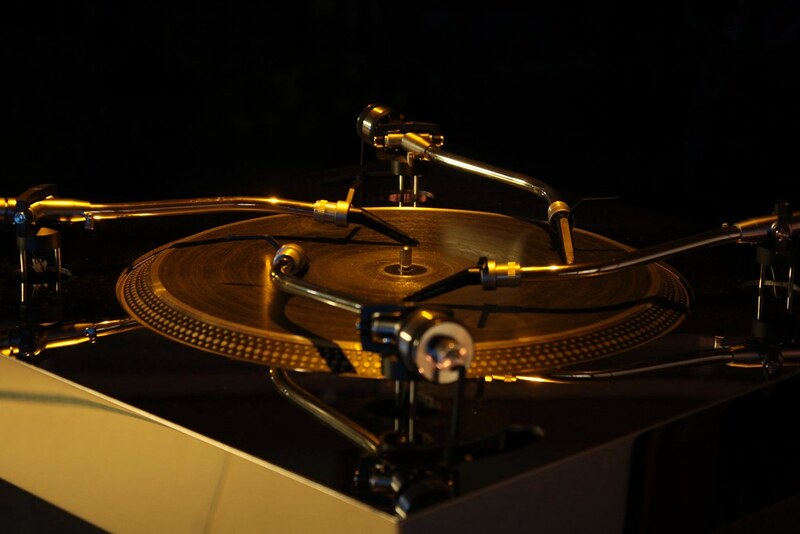 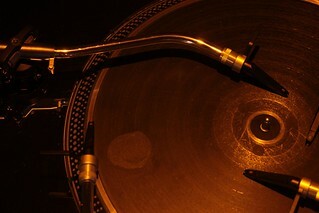 Each of them aged differently and sounds each unique without records, but scratching turntables them selves or small fablication on it. 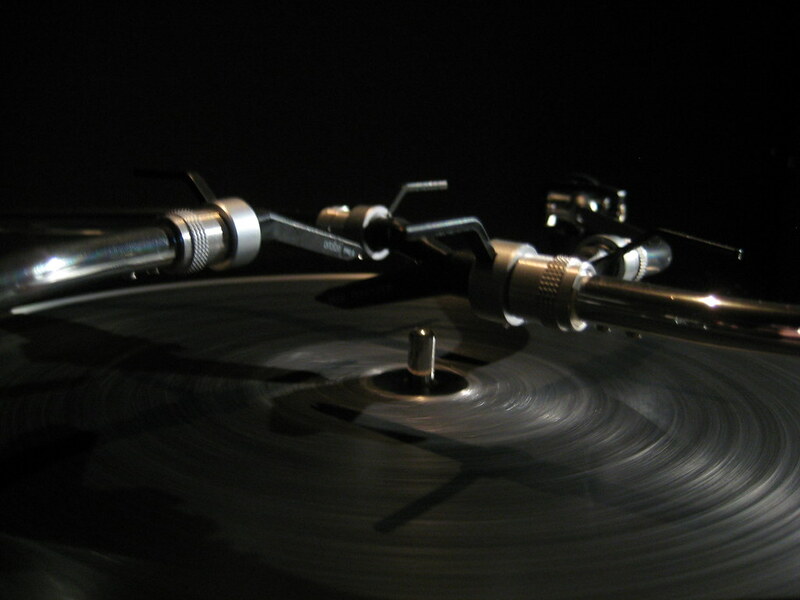 100 of lofi sound make orchestration of another texture. So this piece is attempt to make hifi version of without records. 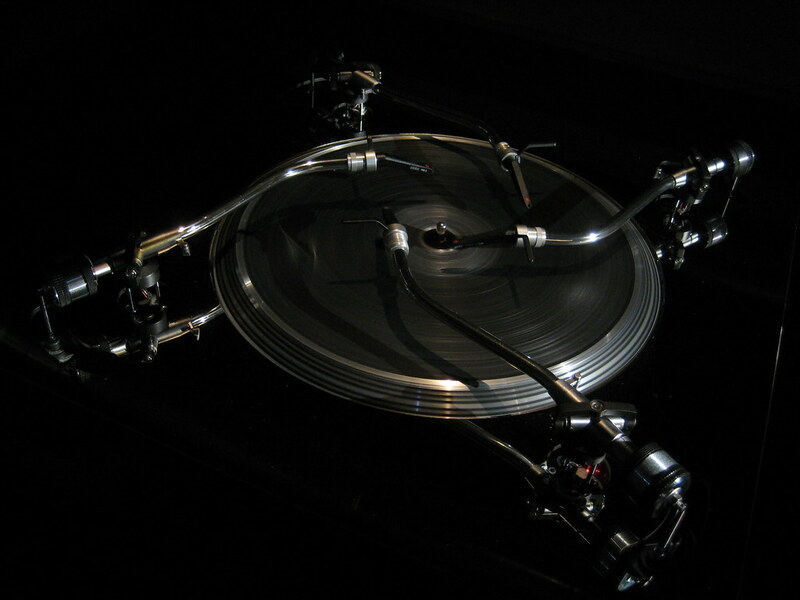 we de-construct every mechanical or electronic function of technics SL-1200 and re-construct again with Otomo's ideal for technology. 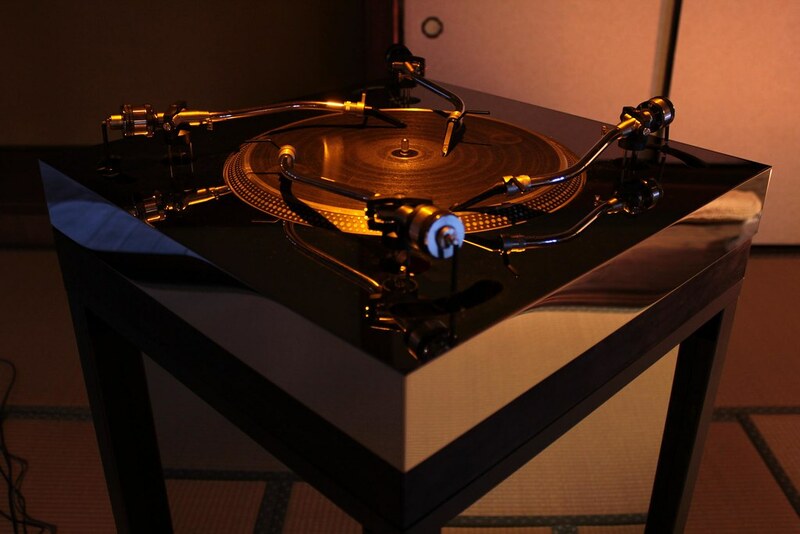 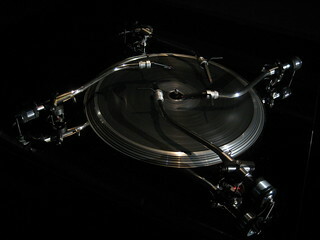 this piece realize prominent composition of noise which is not by body oriented but function of turntable as material.